Finding the right company to provide junk removal in North Las Vegas can be a real challenge. North Las Vegas is an often overlooked area in the Las Vegas valley. Many companies charge extra fees to provide normal services if they have to work in North Las Vegas. Junk removal services have a number of great benefits. 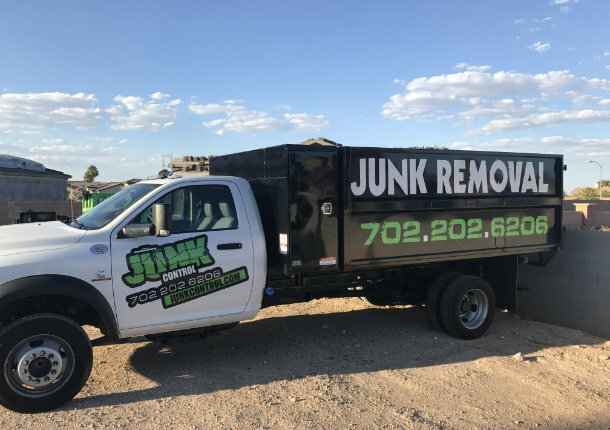 In today’s post, we will talk about the different benefits of getting junk removal in North Las Vegas. We will also talk about the best company that services the area. There are countless uses for junk removal in North Las Vegas. Whether we’re doing a major home renovation or a simple spring cleaning, debris is almost guaranteed to be left behind. As we live our lives the things around us start to deteriorate as well. Our furniture, electronics, and appliances all start to develop natural wear and tear. Again, junk removal services come to the rescue. It’s not a matter of whether or not you will need junk removal, it is a matter of when you will need it. Another benefit to junk removal is the convenience of it all. You are given a short window of time, usually around two hours, then we come out to you and provide all of the labor. Included in your price is also the disposal fees. When we give you a price, you don’t have to worry about extra fees sneaking up on you. Junk removal service is only as good as the company providing it. You need a reliable, professional business that doesn’t take advantage of its customers. Junk control has been providing junk removal in North Las Vegas for almost fifteen years. 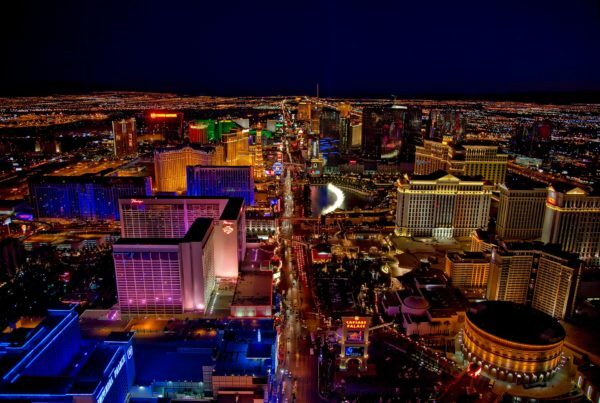 We proudly serve the entire Las Vegas valley without charging extra fees no matter where you live. We pride ourselves on maintaining the lowest prices in the valley despite rising prices across the industry. Many companies have a minimum load of over $100. We have one of, if not the lowest minimum loads in the valley. If you don’t have much trash, you might qualify for our small minimum of $59. That covers around one cubic yard of space. Not all jobs have to be major projects with a high dollar amount. We are a family owned and operated business. We have been serving the Las Vegas valley for a long time. Let our family take care of you. Call or text us today at 702-202-6206 for a quick estimate. Our appointment slots fill up quickly. Reserve your spot on our calendar today.